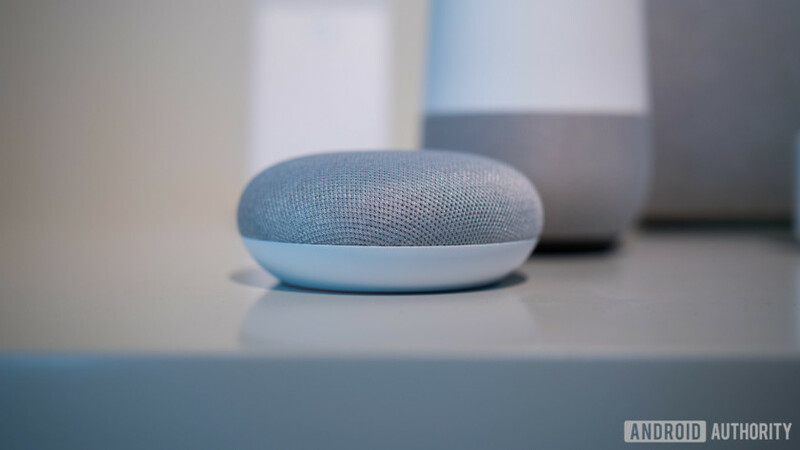 Google has announced Hindi language update on Google Assistant for Google Home smart speakers for users in India. Google Home will also be able to respond in Hindi with uniquely Indian contexts. Earlier this year, Google Assistant was made available in Hindi on smartphones allowing more users in India to take advantage of the Assistant. Last year, Google launched the Assistant in Hindi in Allo as well as made a special version available for Jio feature phones. To converse with Google Home in Hindi, you’d need to set up Google Assistant to recognize the language on the Google Home app on your phone. Tap the ‘Account’ icon at the lower-right corner, then select ‘Settings’. Upon navigating to the ‘Assistant’ tab, select ‘Add a language’, and set ‘हिंदी (भारत)’ as the first language in the list. Once set up, you can just say “Ok Google” to start a conversation with the Google Assistant on Google Home and ask a question in Hindi. Here’s a list of all the things that Google Assistant can do in Hindi.